In this admissions season, operators have come up with special call, data and message plans aimed at college students. 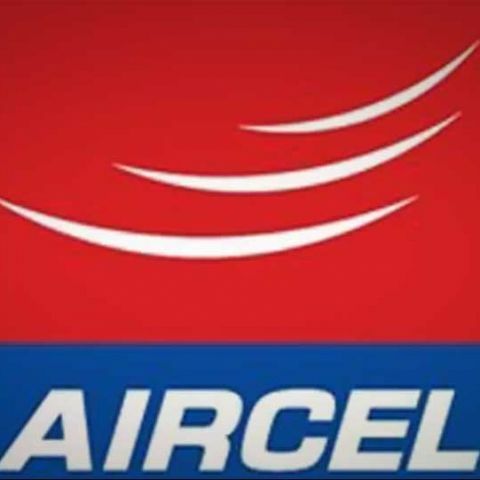 Aircel has introduced a new plan aimed at college students in Delhi. The plan called Fuccha pack includes benefits such as cheaper voice call, data and message services. Priced at Rs. 149, Aircel's Fuccha pack offers 333 local & STD minutes for three months or 90 days (111 minutes per month). Calls on the same network (local) are charged at 10p per minutes, while calls on other networks (local and STD) are priced at 50p per minute. The plan also offers for free 1500 local and national SMS, apart from 1GB of 2G data. The Fuccha pack users will also get full talktime in the next recharge of Rs. 51 and above. "The new sessions at colleges in Delhi are beginning and we are targeting the students to offer this exciting product. Aircel's 'Fuccha Pack' will enable the college students to savour the benefits of voice, text and data services at affordable prices." says Anil Gupta, Regional Manager - North, Aircel. Aircel's recent plan comes shortly after Vodafone launched a Campus pack aimed at college students in Delhi and NCR. Users can avail Vodafone's Campus Pack through bonus card of either Rs. 149 or Rs. 275 to enjoy STD calls at 40 p/min. The pack also offers 100 free SMS (local STD) valid over 28 days. Additionally Bonus Card of Rs. 149 offers 1 GB of 2G data services, whereas the Rs. 275 bonus card offers 1 GB of 3G data services.